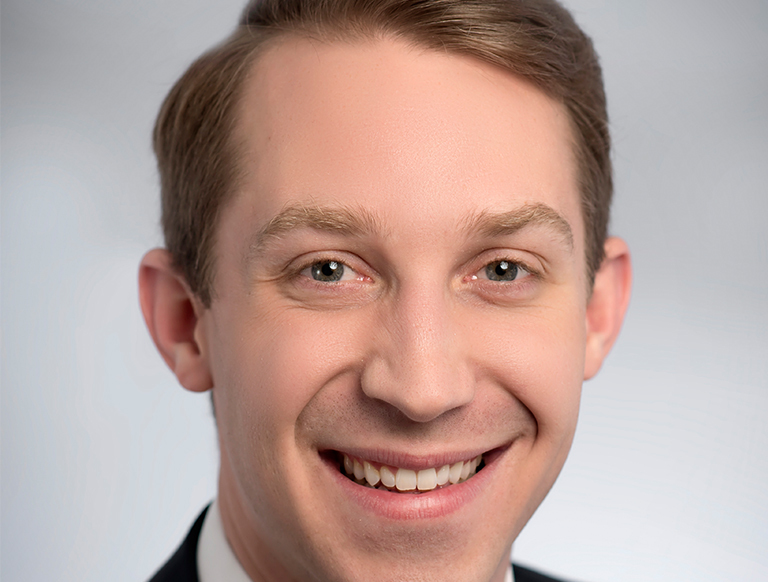 Garrett Nerren serves as a Financial Analyst for Trammell Crow Company’s Dallas-Fort Worth business unit. In this role, Garrett works to construct financial models, assist with underwriting of prospective Office development projects, and work on all Office leasing initiatives for TCC’s projects within the DFW area. His daily responsibilities include market research, due diligence, coordinating the financial and physical underwriting of prospective projects, site identification, and leasing of currently under construction TCC Office projects in DFW. Mr. Nerren is responsible for collecting, reviewing and verifying market information supporting assumptions used in the financial data, including rental rates, vacancy rates, historic absorption rates, cap rates, current and future competition, demographic statistics and other local market data.